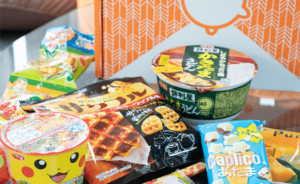 Treats Box August 2017 Review & Coupon – Taiwan! 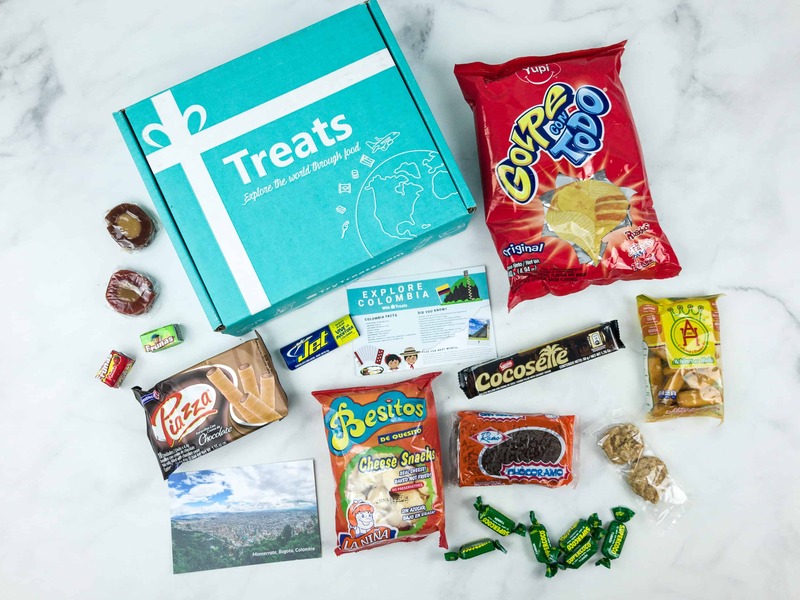 Treats Box July 2017 Review & Coupon – Argentina! 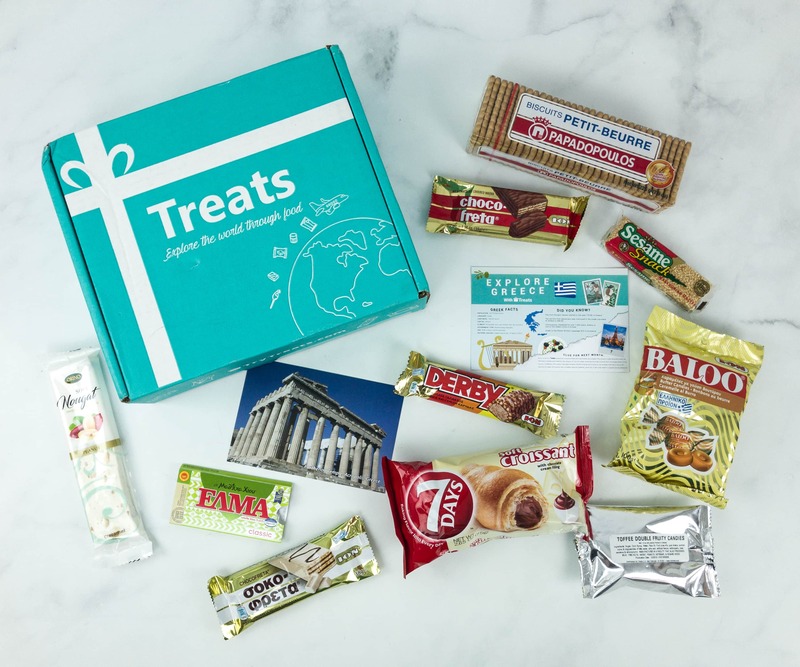 Treats Box June 2017 Review & Coupon – GREECE! 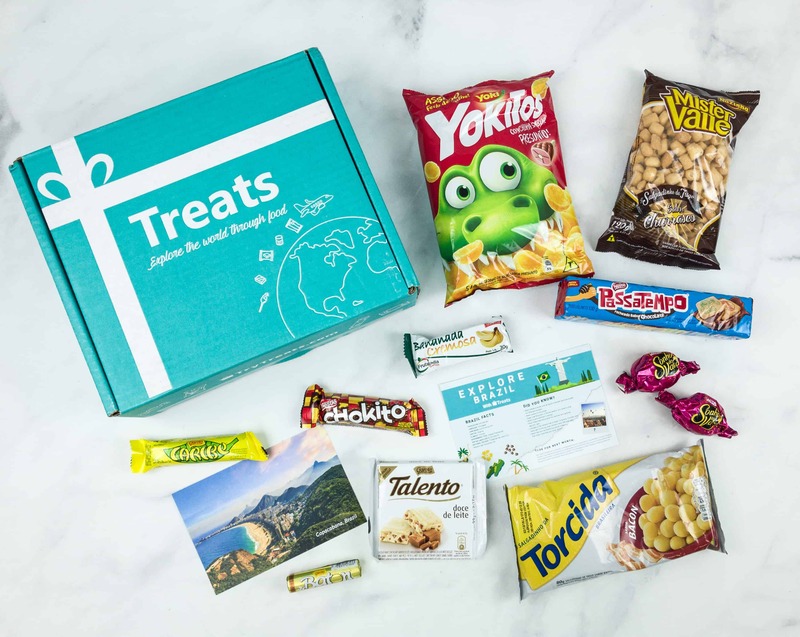 Treats Box February 2017 Review & Coupon – TURKEY! 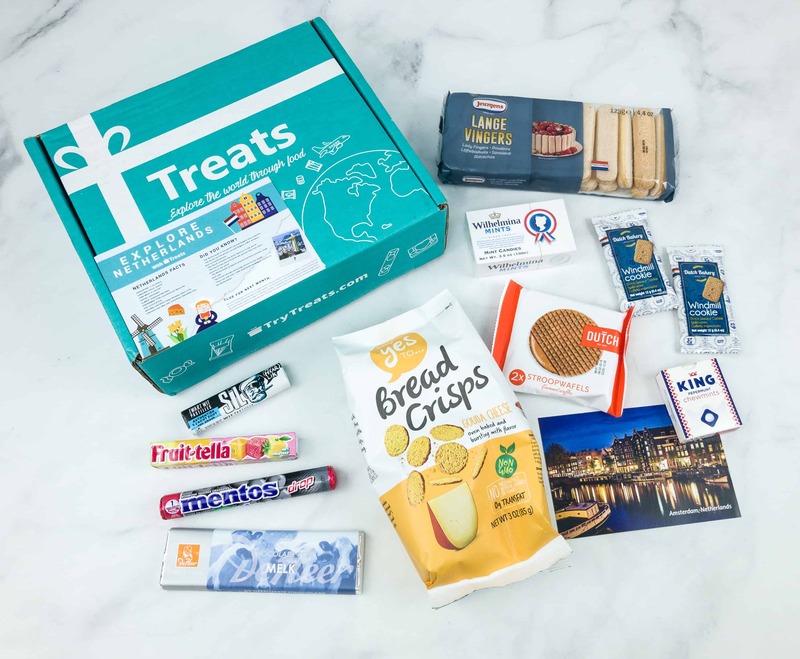 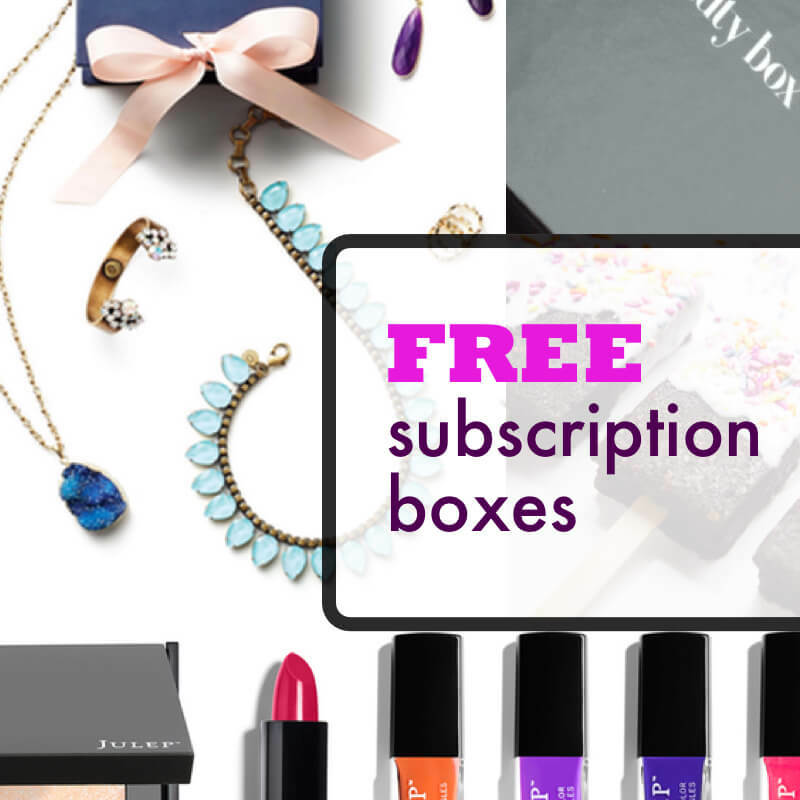 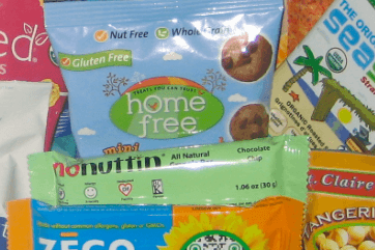 Treats Snack Box Holiday Deal: 20% Off Subscriptions! 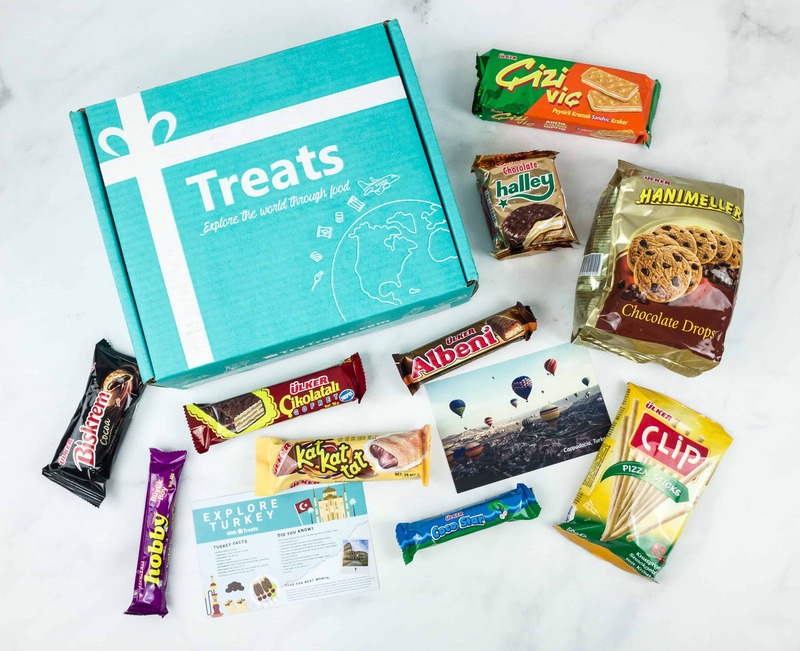 Treats Snack Box Cyber Monday Deal: 20% Off Subscriptions! 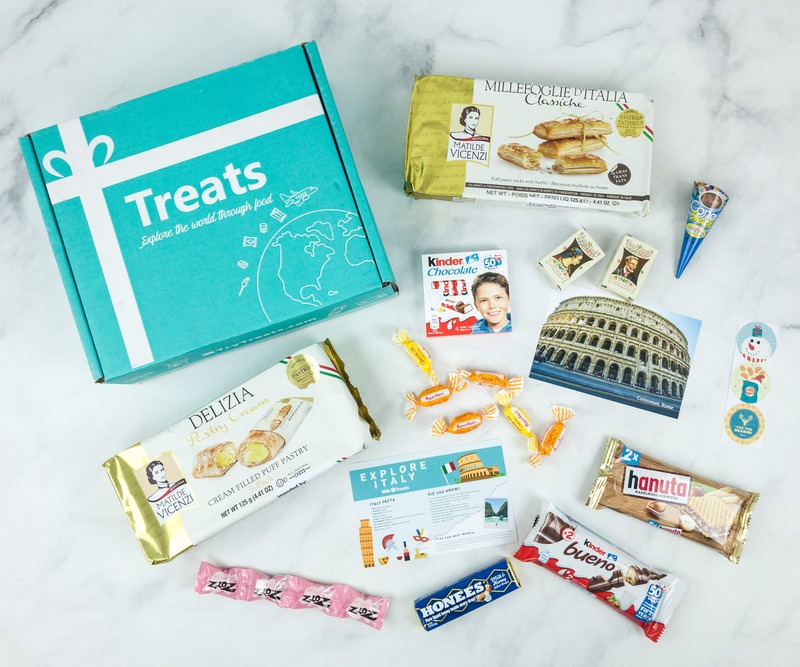 Treats Box November 2018 Theme Spoilers + Coupon! 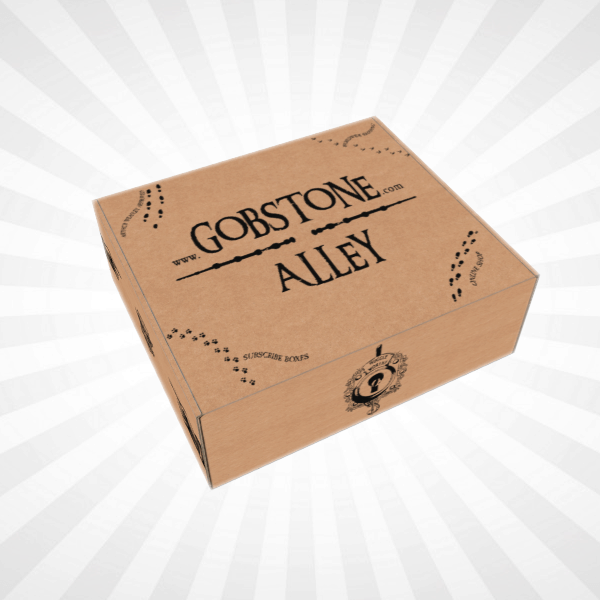 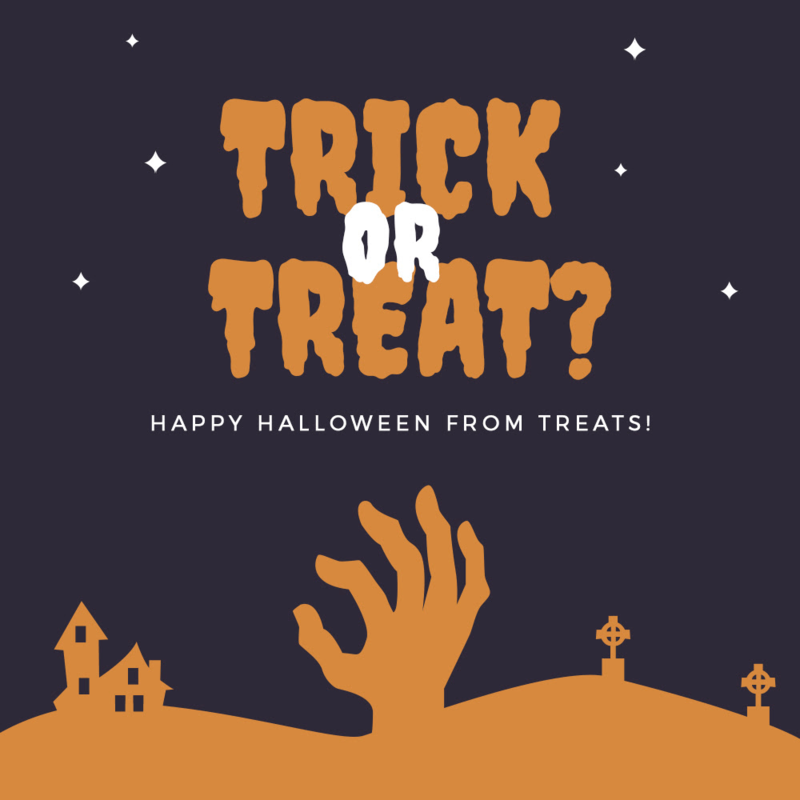 Treats Box Halloween Sale: Get 25% Off Your First Box! 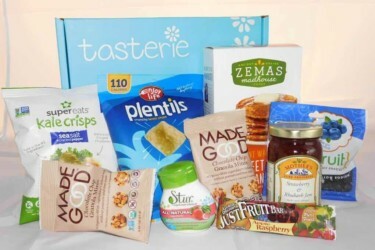 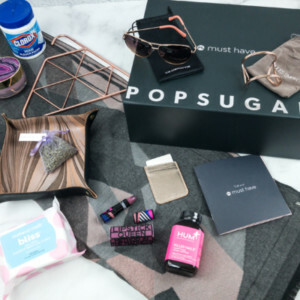 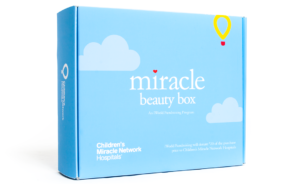 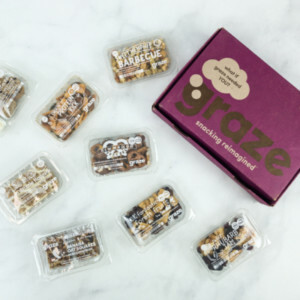 Treats Box Coupon: Get 15% Off Your First Box! 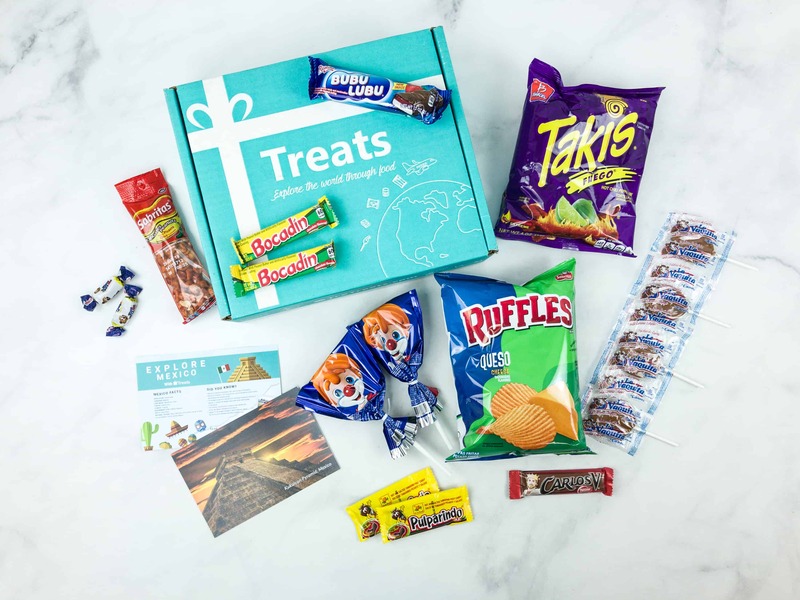 Treats Box September 2018 Theme Spoilers + Coupon! 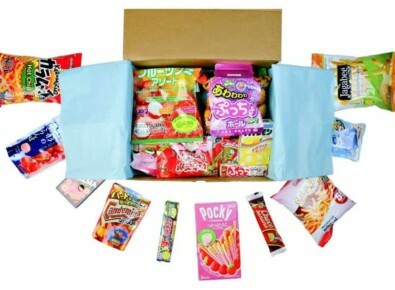 Treats Box Father’s Day Deal! 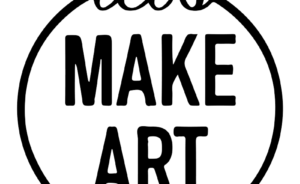 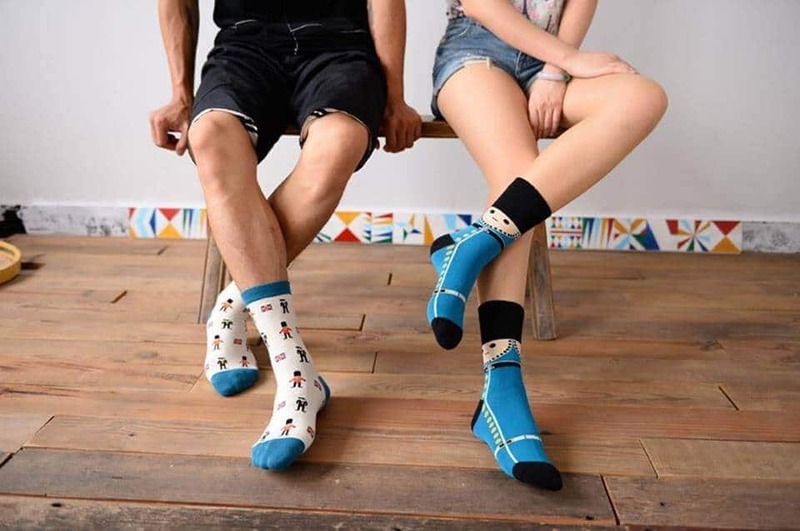 20% Off Code! 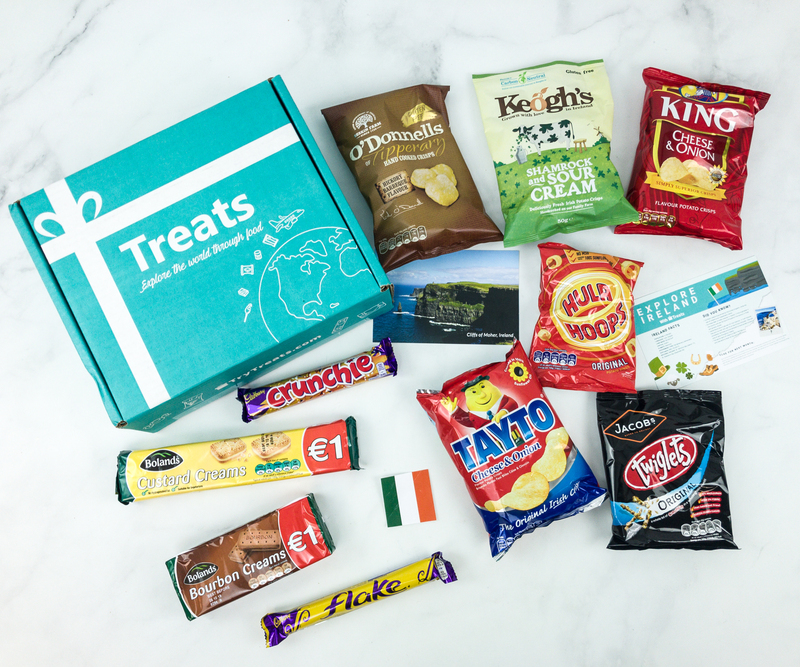 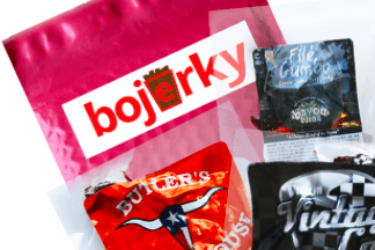 Treats International Snack Subscription Box Black Friday Deal! 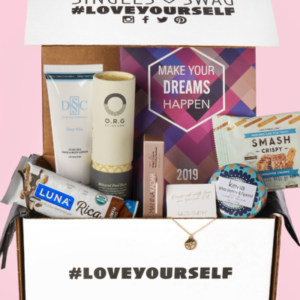 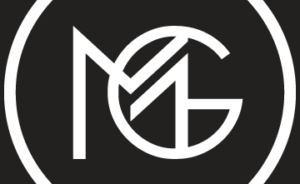 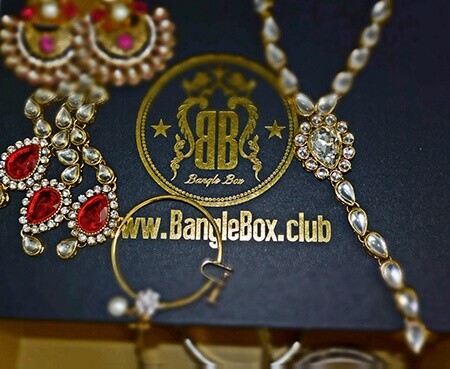 20% Off Code! 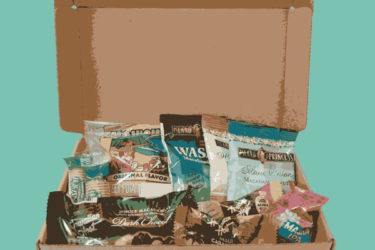 Treats Box Cyber Monday Deal: 20% Off!